Posted on August 1, 2016 at 12:06 pm. Jimmy and Tang’s Restaurant Anniversary was one of our very first big case study on how well a local targeted social media campaign works. 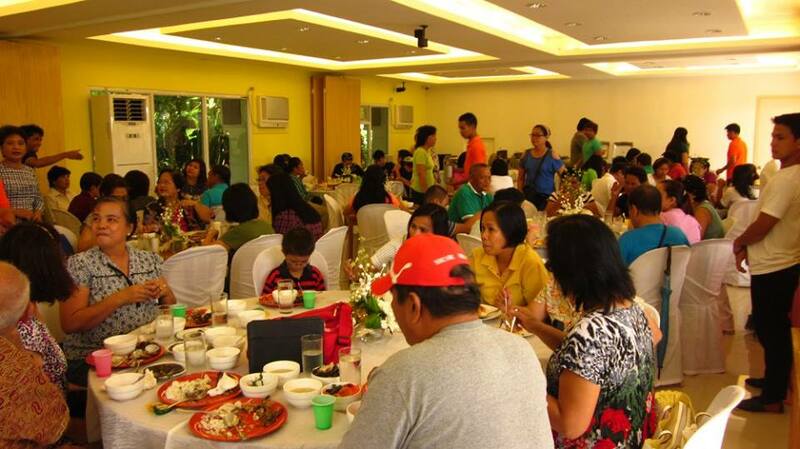 It was also quite different from our online marketing case study on Kitchen Everywhere’s Kinalas since that one was about a product worth P35.00 and this one was about a buffet worth P350.00 per head. To say that we were targeting an entirely different demographic is an understatement. Around a month before their restaurant anniversary, Sir Jimmy and Ma’am Tang requested a meeting to discuss the possibility of getting help for gaining exposure for their restaurant online. To lay the groundwork, we requested to do a 2-week ocular survey to get a baseline feel of the average number of people eating at the weekend buffet. 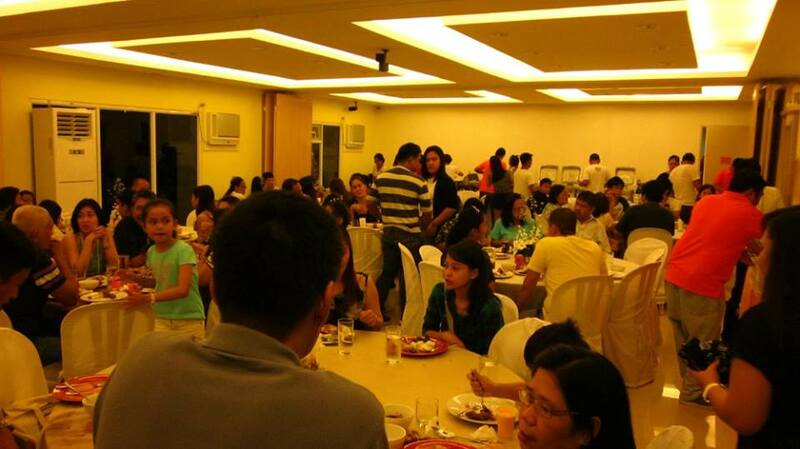 This, we pegged at around 30% of the maximum capacity of the dining hall. We then got to work on setting up the online marketing campaign for Jimmy and Tang’s. This included a photoshoot by Ryan of Ellie Photography and testing of target audiences – we needed people who have money for a buffet lunch as well as people who are actually into buffets. We were quite hesitant to do so for fear of jumping the gun but we also advised Sir Jimmy to install some extra tables and chairs outside of the large dining hall just in case more people came than what the dining hall can accommodate. Sir Jimmy committed to installing 2 tents and around 5 more tables outside the main hall to accommodate our request. We also promised to drop by on the weekend anniversary to check the result of our campaign and I have to admit that our hearts were in our throats the whole time from launching the online campaign to the anniversary day itself. This was the first major test of our hyperlocal online marketing system and we really really wanted to do a great job. 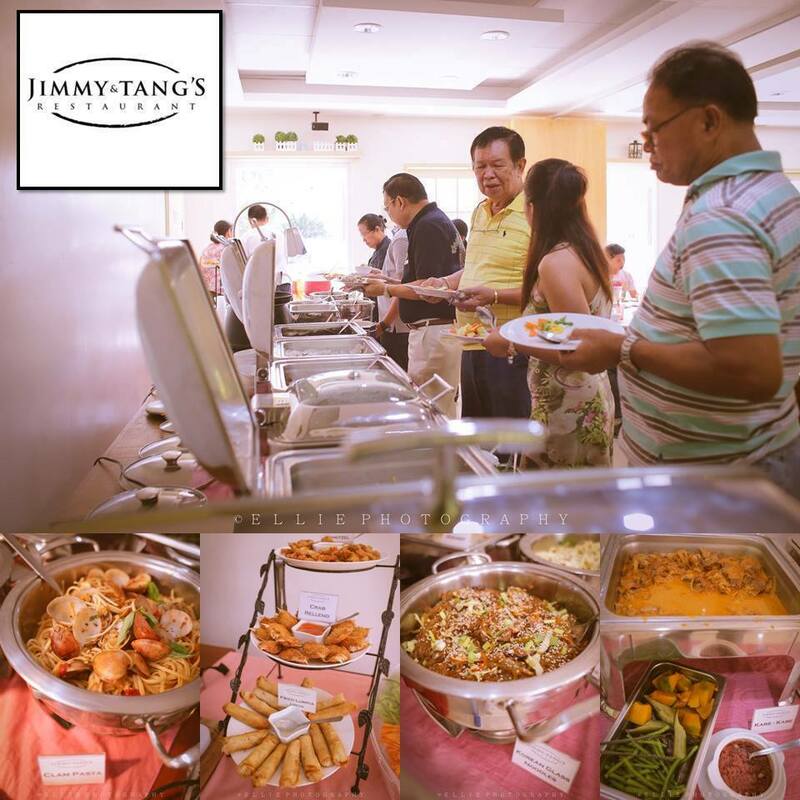 All in all, our online campaign for Jimmy and Tang’s anniversary buffet garnered a total of 3,700 likes, 195 comments and 469 shares – which is well and good but the question remained – will these online “likes” translate to actual offline customers? and so Saturday, the first day of the anniversary weekend, came and as promised – we dropped by during lunch to check the results of our campaign. THE PLACE WAS BURSTING FULL OF PEOPLE… to the point that it was quite hard to navigate through the throng of people inside the main hall. We also came back during dinner time to check if more people came to try out Jimmy and Tang’s Buffet.. and yes! The place had even more people than during lunch! 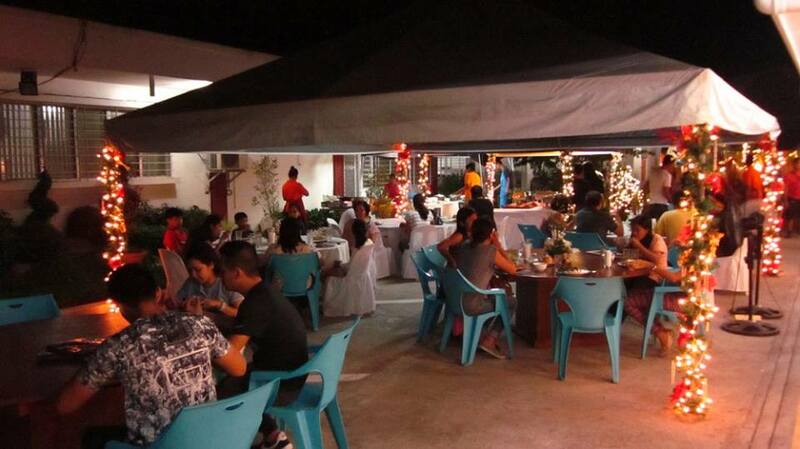 Even the backup Tents outside were full of dinners and Sir Jimmy had to call his staff to install additional tables and chairs outside the tent to accommodate those still arriving. After a while as dinner wound to a close, I saw sir Jimmy standing on a corner staring at the mass of people eating at their resto. ” So how’s your experience in online marketing sir? I asked..
“Frankly” he said ” I’m very very surprised at the result” he laughed..
A few months later, we asked ma’am Tang how the anniversary event went as we were collecting testimonials for our service. Ma’am Tang then proceeded to tell us a story about how a few months ago, without warning, 3 Busloads of tourists from Cebu suddenly arrived on their doorstep to try their Buffet.. When asked where they learned about Jimmy and Tang’s Buffet, the tour leader answered that she saw it on Facebook. Sir Jimmy and Ma’am Tang has since then become a regular customer of Naga City Guide’s advertising whenever they had something new to introduce to the public.